The gorgeous Renee Anklet is a cute and feminine body accessory 'must-have' for the summer. 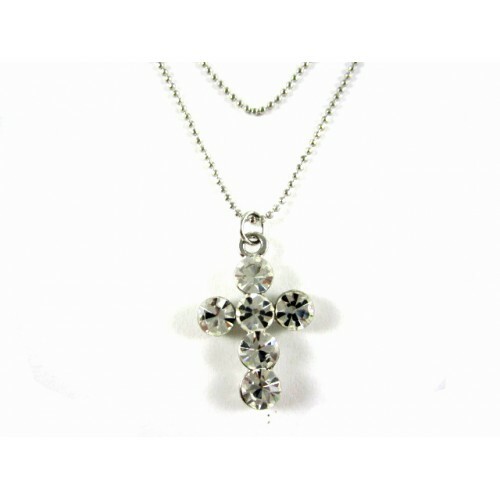 The silver, multilayer chained anklet with a beautiful cross charms can be worn on any occasion, fun or formal. Wear this to any event to draw attention to that sensational summer pedicure and toenail color.